No matter the type of business, or whether you deal directly with customers or with other businesses, custom designed apparel can enhance your brand image. 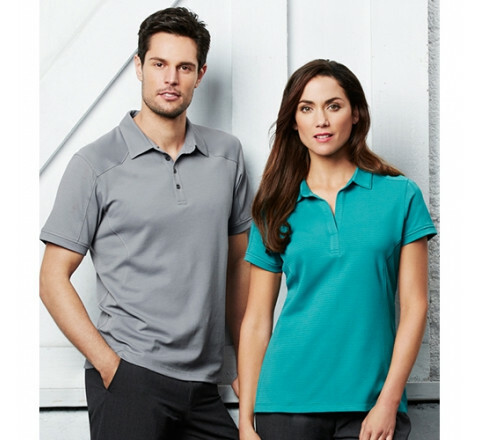 Logo embroidered or screen printed custom design golf shirts add tremendous value to your business, organization and brand. 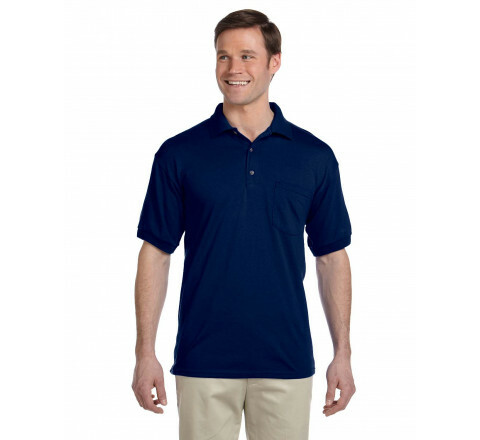 The biggest reason why custom golf shirts are an effective marketing tool is that they offer numerous positive residual effects of your business. They are generally a low cost way to boost your employee morale and enhance your brand recognition. It Helps in Branding And Identity - The customized apparel helps in establishing your company’s image and brand. 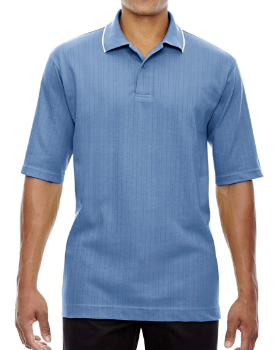 Impressions play a very vital role, and with logo embroidered golf shirts the opportunities are endless. 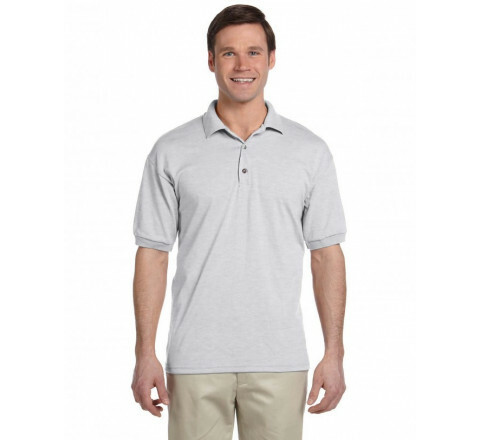 The custom golf shirts also set the tone for your company’s other advertising efforts. Branding or re-branding for businesses begins with your employees, thereafter it spreads outward into other marketing areas. It Establishes Company Pride & Community - Another reason why custom apparel should be part of your business is the effect it can create on employee’s attitude and work ethic. It helps in creating a sense of community within your organization. It also helps your customers identify your employees, but also provides a sense of connection that promotes employee interaction and collaboration. Indeed, custom t-shirts help build a connection among participating employees and customers. 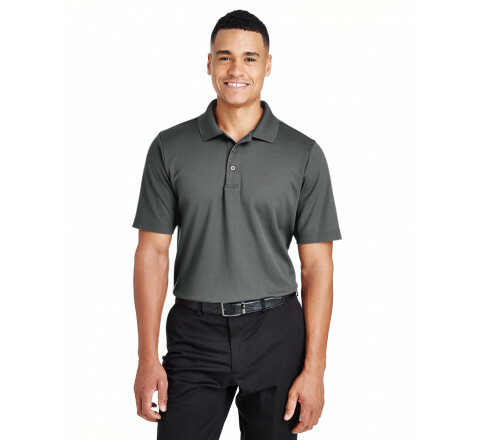 It Generates Trust And Credibility - For nearly all businesses, custom design golf shirts can create trust and instill credibility among your customers. When your employees will be in uniform or customized apparel they will act more professionally, and a sense of unity will come in them. Employees wearing custom branded golf shirts create a professional impression on customers that translates back to your business. 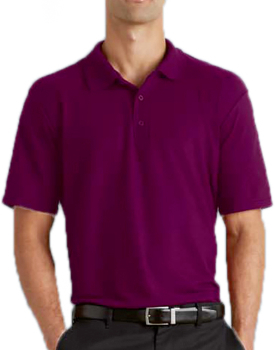 It Establishes Brand Recognition - The more time your employees will go out wearing the golf shirt, the more number of people will see your logo. The chances are they will remember your organization thus creating a brand identity among the targeted audience and the competitors. Customized apparels create a more powerful impression as compared to the traditional advertising. Generally, the branded apparel is never interpreted as advertising. But this way of promoting your business is effective and affordable. Each business is different and so are their requirements. 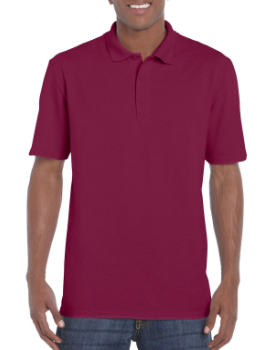 We, at Stitchy Lizard, provide several varieties of custom design golf shirts that will maximize your impressions and offer a great return on investment. 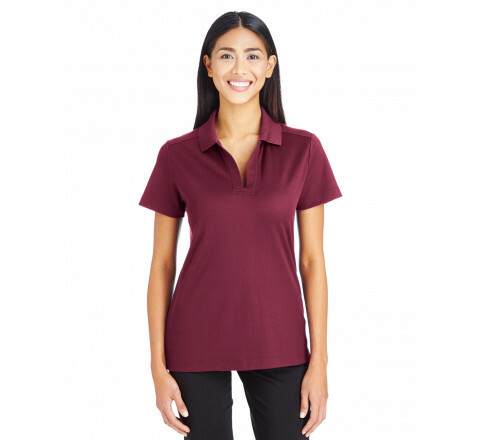 Whether you are in need of uniforms, tees, jackets or hats, Stitchy Lizard can help select the right item to promote your business.